It’s time for the eagerly anticipated (or dreaded!) office Christmas Party. From the super dressy, formal bash to the ‘quick drink down the nearest pub’ on the afternoon you break up for Christmas. Of course we all know it turns out to be more than just a quick drink, but we still say it anyway. As any good shirt maker would, we have shirts for all occasions… AND Ladies this post is for you too, we have the finest women’s shirts to attend the equally finest party in the land with. A decent patterned formal shirt adds style to the office, smashing up the routine and breaking out the colour palette. 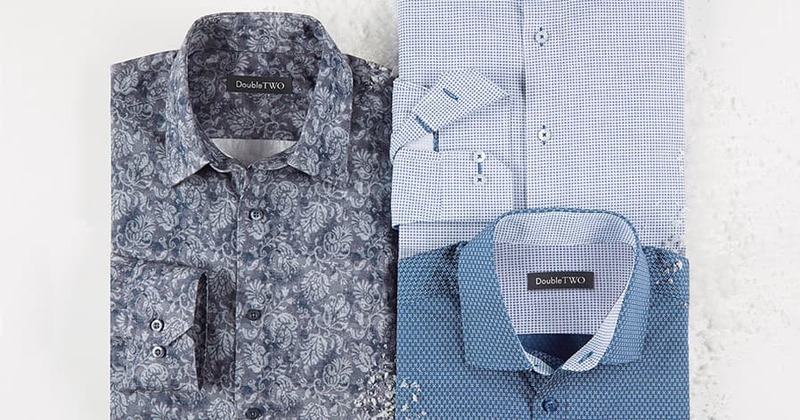 Patterned formal shirts are also great for those after work drinks! As soon as the clock strikes 5, head to the bar in style in any of our stunning stripe or checked shirts. Take your pick from statement style pieces to slightly more off duty warm handle, brushed cotton shirts that are ideal for drinks at the outdoor Christmas markets. Our Double TWO Woman collection of women’s shirts and blouses incorporates a range of feminine styles to dazzle in the work place and at the bar. 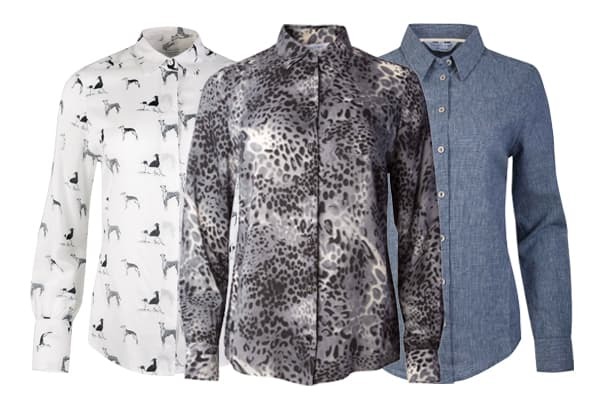 Whether you aim to sit back with a cocktail or join the lads at the bar, these women’s shirts enhance feminine beauty and present practical style to embrace any event. Move from work to bar to dance floor with ease! The Bar Harbour by Double TWO range of casual shirts offers a more off duty look to pair with jeans or chinos. There’s a great range of warm handle, brushed cotton shirts for extra warmth as well as some on trend masterpieces to keep you looking one of the classy crowd. 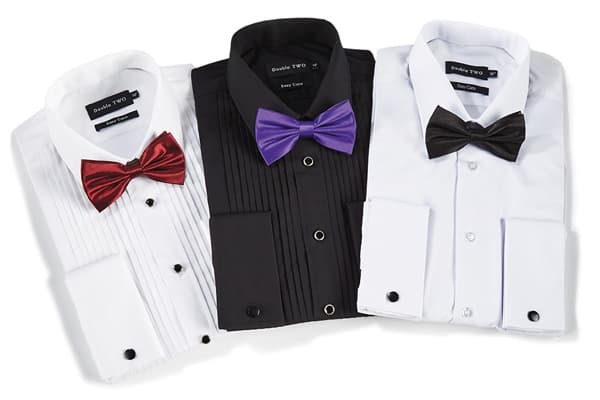 For the glitz and glamour of a Christmas Ball, Dinner Party or Black Tie Event, the suavest dress shirts and bow ties live here at Double TWO. Add exquisite sophistication to the occasion with a pristine white evening dress shirt. 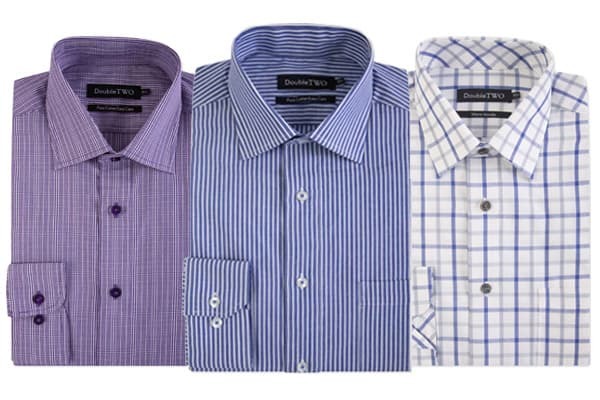 A good dress shirt should be thought of as an investment that you’ll be happy to pull on time and time again. For when Black Tie can be mixed up a little, there are all manner of colourful and patterned bow ties to choose from. Cummerbunds can complement the colour and complete the refinement too! 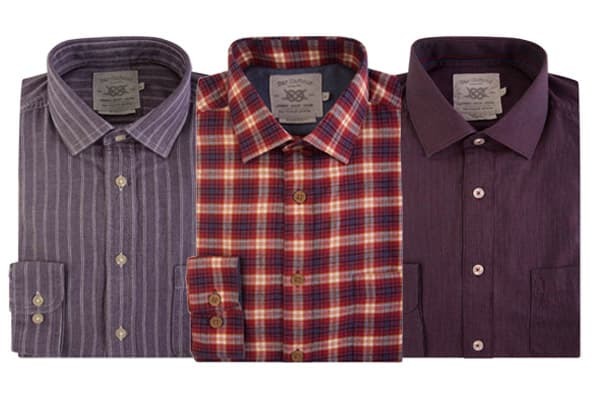 Now that you've chosen the ultimate office party shirt, it's time to get out there and enjoy the party!